Intersec Middle East 2014 Fair Dubai is creeping up on us in coming January. We can’t wait to show you Zmodo’s latest innovative products at this big show. 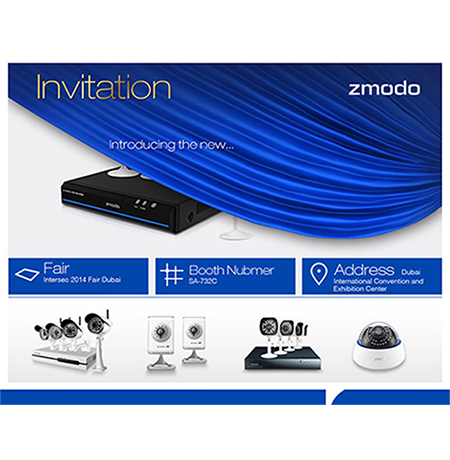 Every year in Intersec, Zmodo will announce a new product of the state-of-art technology, and this time is not a exception. 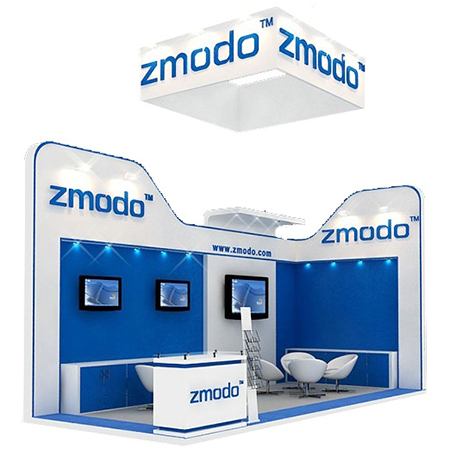 In 2014 Intersec, Zmodo will reveal the high definition solution of the next generation that definitely won’t break the bank. What is it? What’s the difference between the previous products and this one? All these questions will be answered at our Booth number at SA-732C during 2014.1.19-21. Admittedly, it's a tad early for scheduling, but if you're ready to clear your calendar, mark the date in your schedule and join us then.